You can choose many features such as Real Time Information, Historical Tracking, Real Time Alerts, Administrative Tools, and Download Report and Graphs through the Oncore Fleet Software. 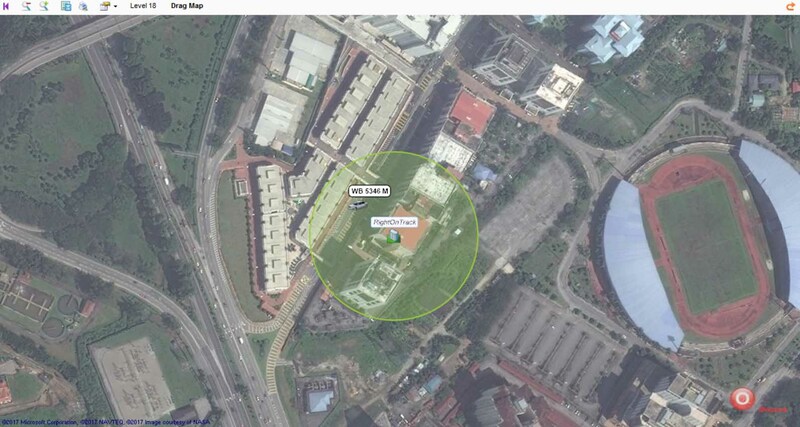 Oncore Fleet Is Also An Economical, Affordable And Technologically Advanced GPS Tracking Device And Web Based Software. 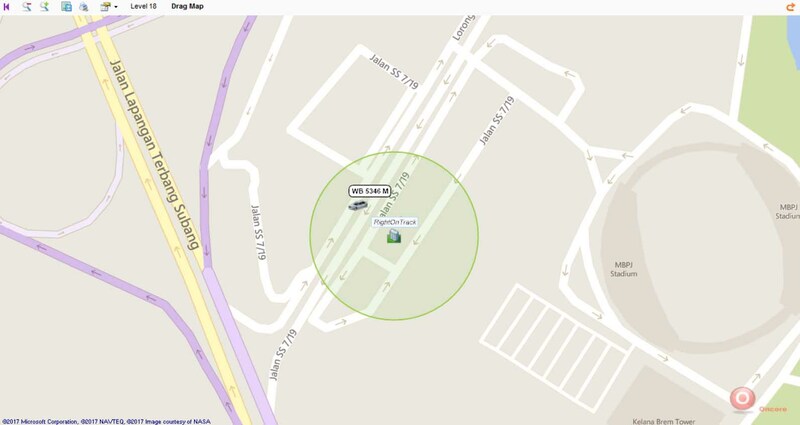 It gives you in-depth information such as where your vehicles go, where they stop and the speed they are driven. 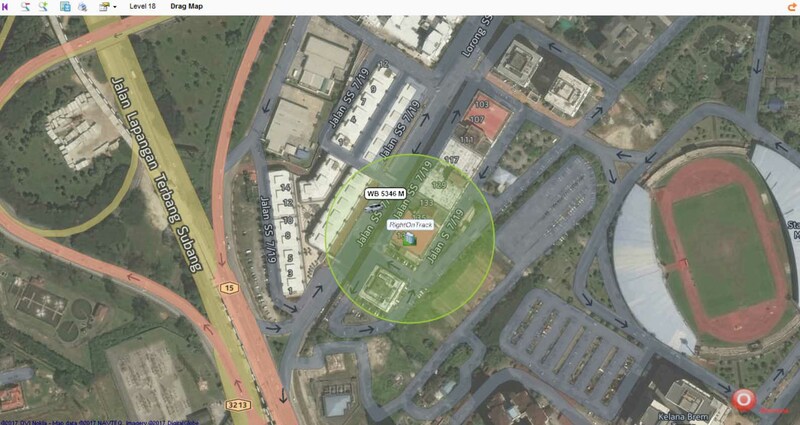 The real-time vehicle tracking device gives you detailed information needed for fleet tracking. 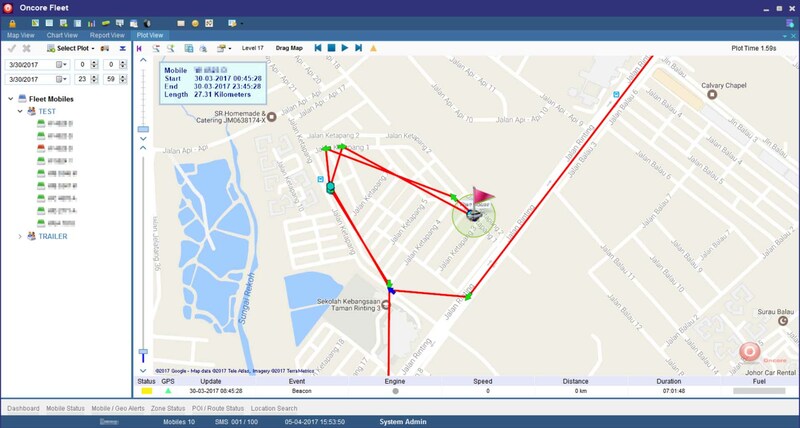 Oncore Fleet is a digital communication and tracking service that uses GPS, telecommunication and geo-spatial system technologies to accurately track location information in real-time. What Can Oncore Fleet Do? What Can You Get From Oncore Fleet? With Oncore Fleet, you can access accurate information anytime and anywhere you need it by a click of a mouse. 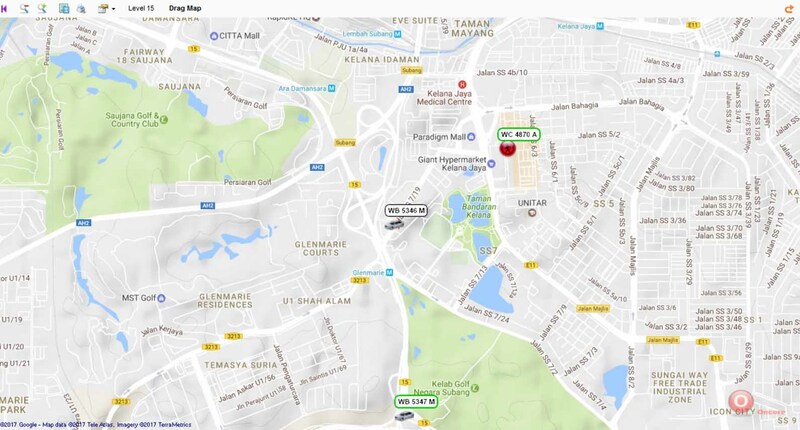 You can get in touch with your drivers even though you may be in another location. You can even re-route your drivers to save fuel and time by minimizing idle time and total mileage while getting the same amount of work done. What Is Inside The Oncore Fleet Software? Users shall be provided with a unique username and password to log into the application. 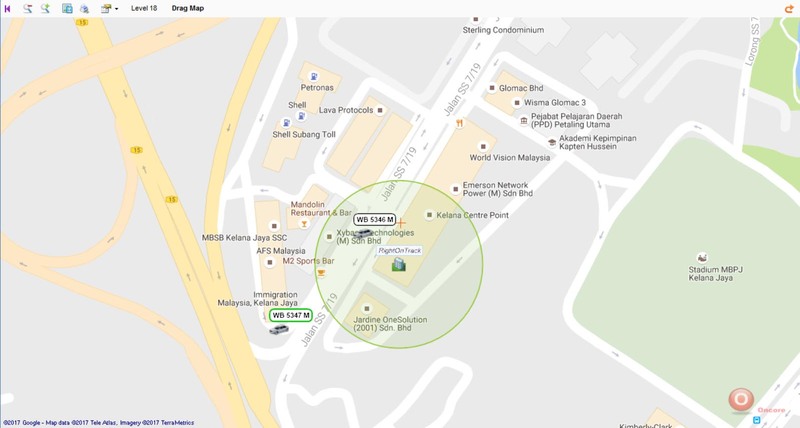 Asset monitoring can be done in two ways by either through the Oncore Fleet Desktop or the Oncore Fleet Web. 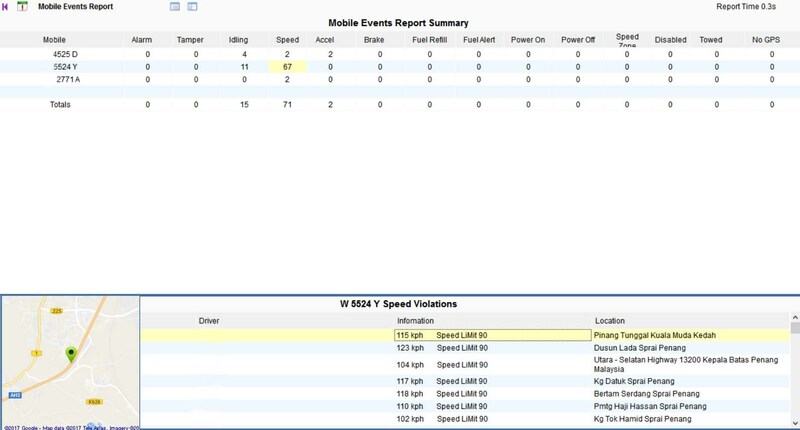 Oncore Fleet gives you real time information and alerts, historical tracking, download reports and graphs and administrative tools. 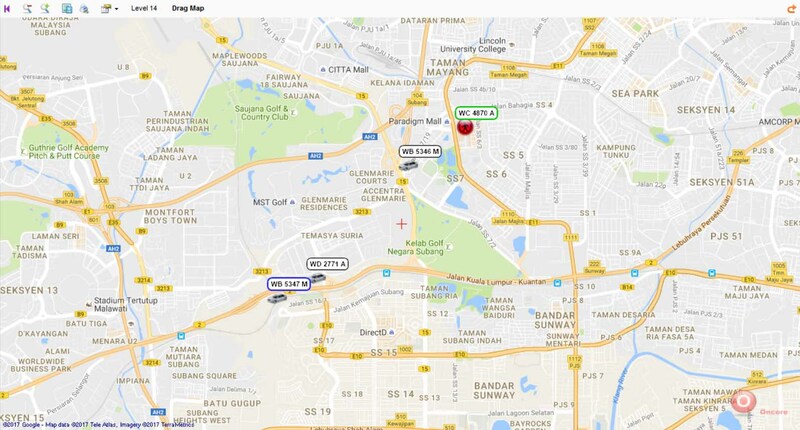 It can also perform analysis based on data received on how your vehicles are performing. You can also print out graphs and charts which summarize the data and analysis for easy interpretation and reading. What Is Inside The Oncore Fleet Hardware? 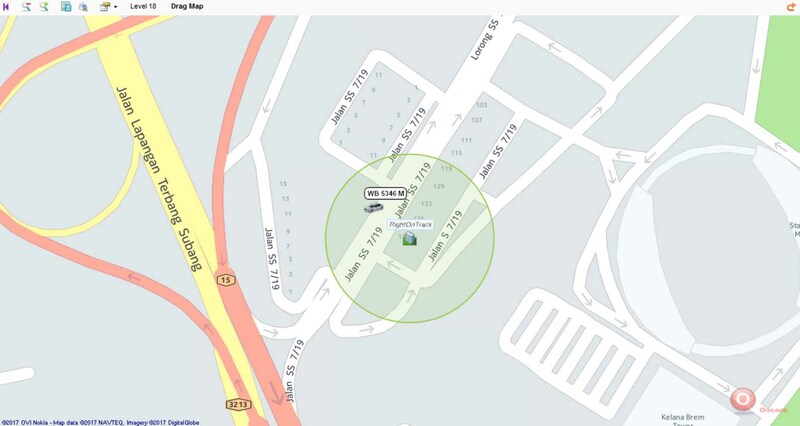 Oncore Fleet’s GPS Module is a wireless information system which forms the core of a total system solution for end users and system developers. 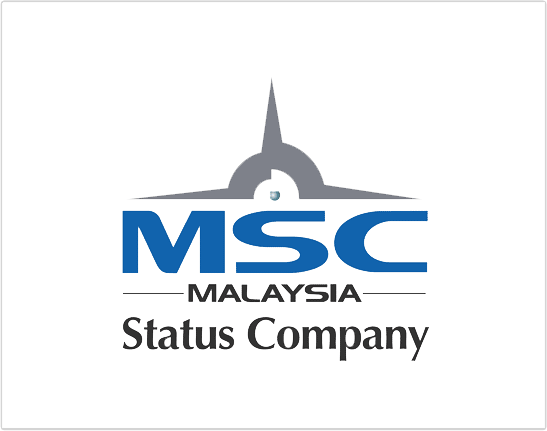 It is also a SIRIM certified 100% Malaysian design with fuel sensor, immobilizer, Driver ID, door sensor and trailer tracking. Aside from these, we can also provide other customizable inputs to suit your business requirements.